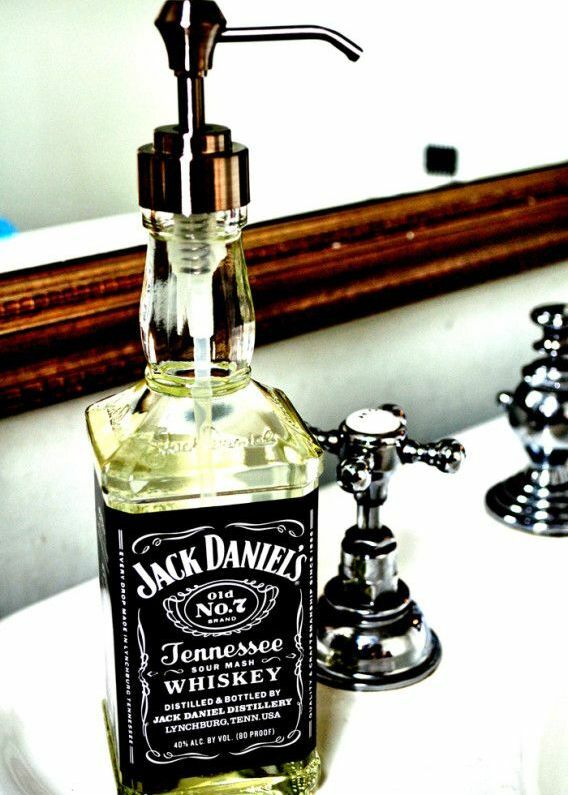 HomeLifestyleHome Décor5 Creative Home Decor ideas You Will Love! 1. Flower Vase: We always have coins lying around . 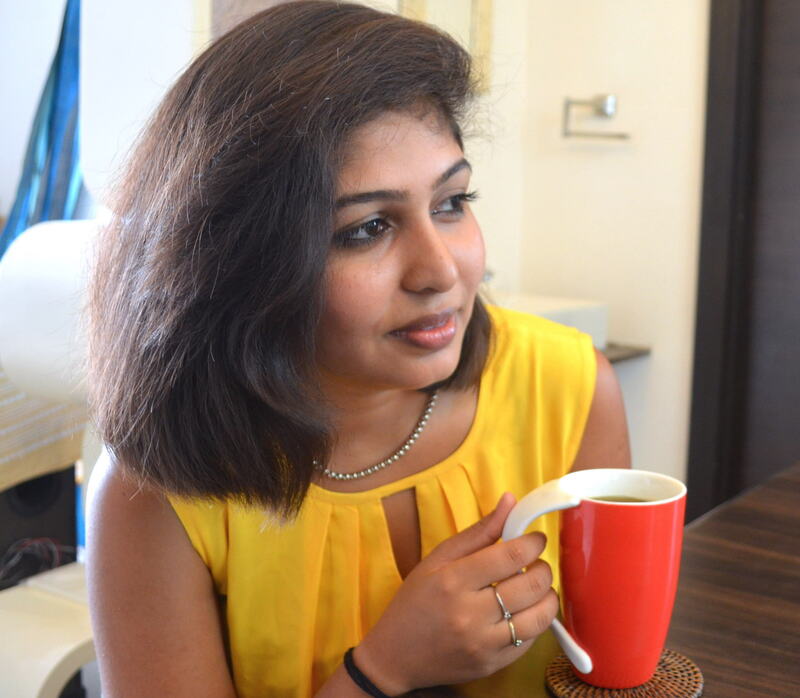 Take a month to collect one rupee coin and redo your vase easy breezy. 2. Lighting up: We all have rice lights lying around our house from the last Diwali. 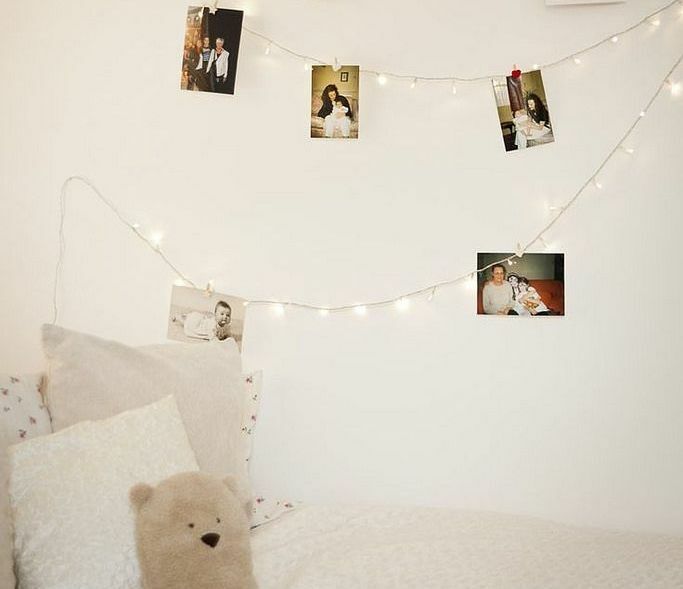 Use it to showcase the photographs of people in your life. 4. 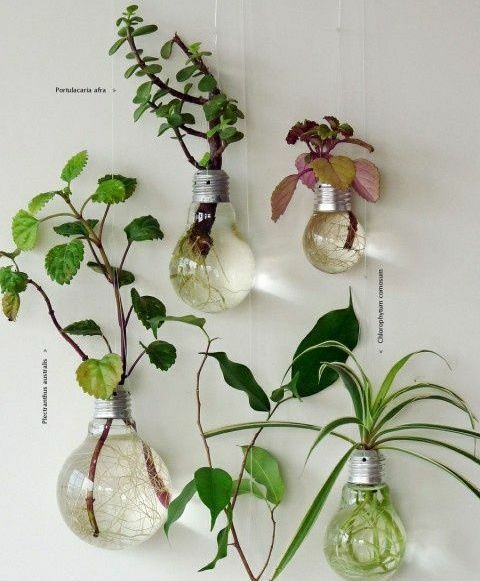 Bulb Plants: Reuse the old bulb to make a wall of greens. You can create corners with it or just redo your balcony taking away the old style done to death planters. 5. Key Frame: Last but not the least, we all have problems finding pretty key holders for our houses. 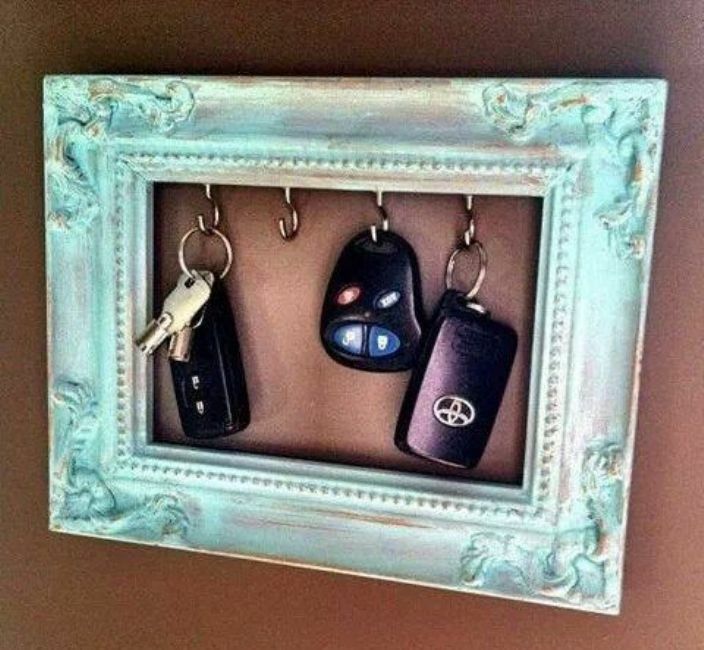 Use an old frame to make a key holder.